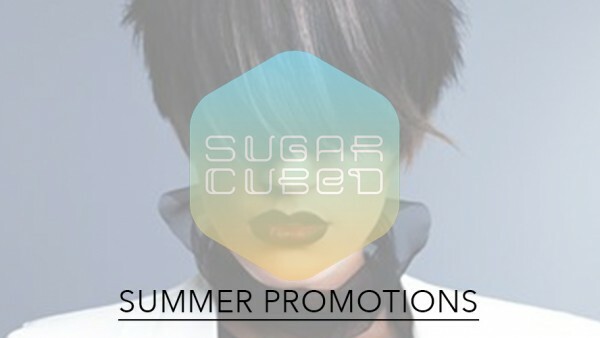 Since 2013, Sugar Cubed has paved the way for high-fashion hairdressing at affordable prices, in the heart of Dublin’s buzzing creative quarter. Our customers have enjoyed top-notch colour and cutting from our Dublin salon, that is home to some of the most elite hairdressers in the country, in a cool atmosphere, while served complimentary beverages such as artisan coffee and Drumshanbo Gunpowder Gin & Tonics. Our favourite time of year has come round once again and our glam squad is prepped to get you silly-season ready. Our band of hair and makeup professionals will be working tirelessly to ensure you all look your best over the holidays. Wow! And just like that it’s all over, Coachella 2017 has been and gone. 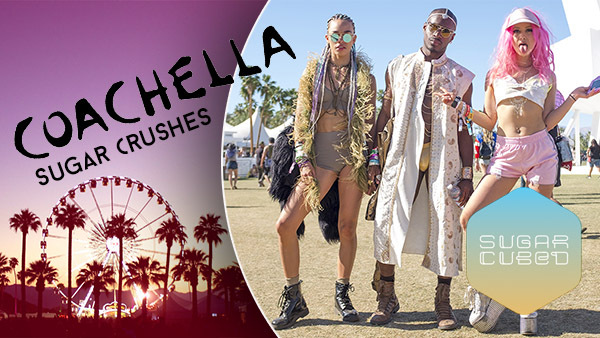 If one thing’s to be learned from this years festival it’s that Coachella attendees aren’t messing around when it comes to their festival wear. It’s that time of year again; dust off the wellies, dig out the bum bag and get the camping gear ready. Festival season is upon us… Kicking off with one of the most anticipated festivals of the year, Coachella! 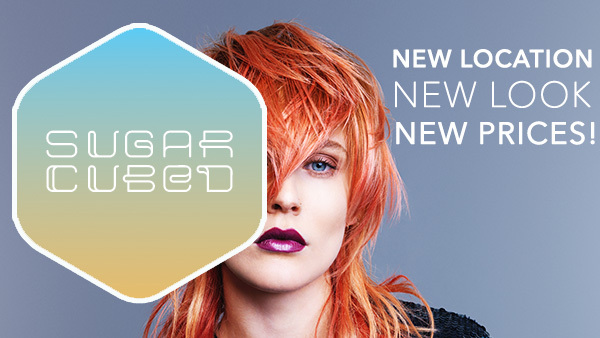 Sugar Cubed’s award-winning senior colourist and salon manager, Aimee Penco introduces four new colouring techniques to change your hair colour game forever. Halloween is one of the holidays where our make-up artists really get to flex their creative muscles. We’ve seen lots of trends popping up this year from harrowing Harley Quinn creations to demented clowns, all created with a little eye shadow, some body paint and the masterful touch of a professional FX Make-up artist. 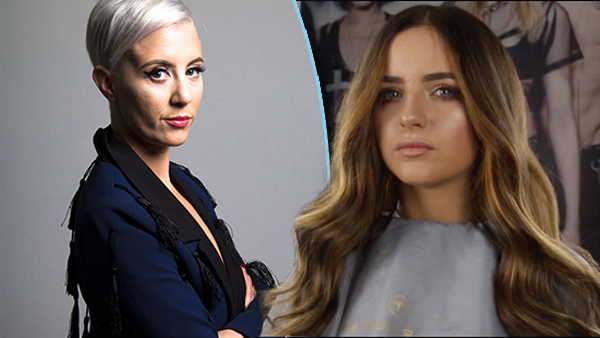 O’Reilly Hall in UCD erupted into screams, shouts, tears and the overwhelming feeling of relief as team Sugar Culture took over the L’Oreal Colour Trophy Eliminator. 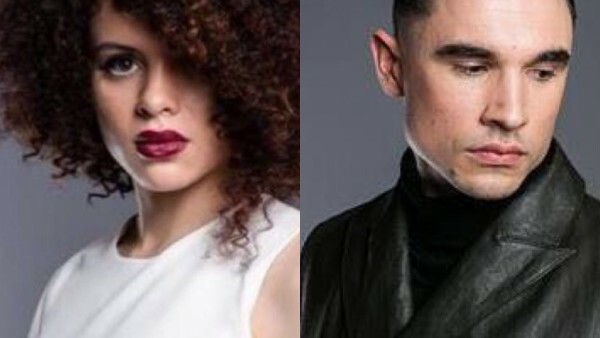 A total of seven out of nine models were selected as grand finalists from Brown Sugar South William Street, Blackrock, Ranelagh, Sugar Cubed Clarendon Street and Sugar Culture’s newest male offering, Sugar Daddy. Have you yet to sort a costume for this year’s Halloween celebrations? 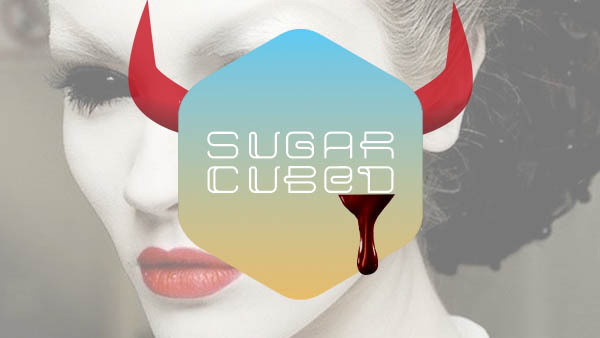 Don’t worry, we’ve got you covered here in Sugar Cubed. Below are some quick and creative ideas that are easier than you think. Grab your eyeliner and blood red lipstick (and maybe some face paint! 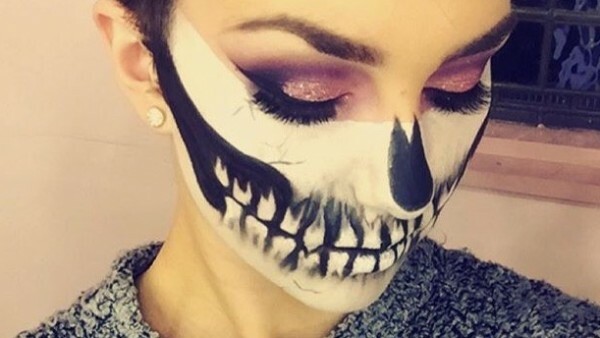 ), and get inspired by these hauntingly good makeovers.